Wordpress.com Work-A-Round – The global community for audio culture. We’ve received a number of requests from users wishing to deploy our widget code on their WordPress.com blog sites. The Vodpod bookmarklet will allow you to post them in your blog without creating an account. You drag and drop the bookmarklet to your browser menu, and when you are on the page with the relevant cloudcast you just click on the bookmarklet and it will allow you to post the video to your wordpress.com blog. login in to your Vodpod account and add the video. Once you have added the video, you can choose to share it. 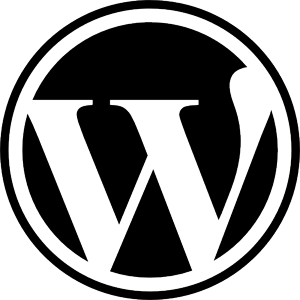 You can then post it to your WordPress.com blog from the site. pretty outdated now that vodpod isnt around.. is there another way to do this? i have like 40+ podcasts that we really need to share on wordpress.com site.